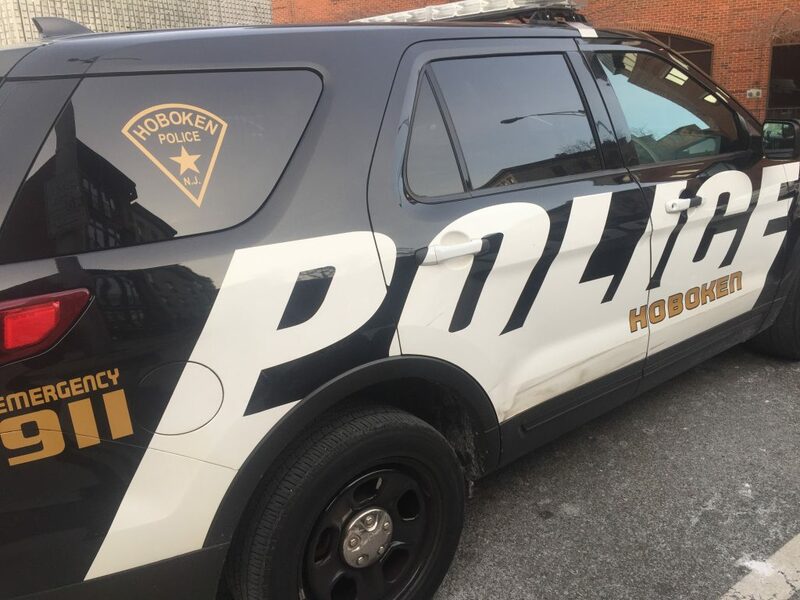 According to a press release from the Hoboken Police Department, they are seeking the public’s help regarding a stabbing which occurred on Tuesday, Feb. 5 during the early morning hours near 11th and Adams streets. Officers were dispatched to the area on a report of a man calling for help. They arrived to find that the victim had already been transported to Hoboken University Medical Center. At the hospital, officers spoke with the victim who said he had been attacked by a group in the area. According to the release the attack was not random and the victim knew his assailants. Detectives immediately responded to the scene and followed up with an investigation. Two individuals have been charged with the attack and are currently being processed for the crimes committed. They are an adult male and female from Guttenberg. They have received a range of charges including aggravated assault, endangering an injured victim, as well as weapons related offenses. Their identities will be released once their arrests are processed and they are remanded to the Hudson County Rehabilitation Center. The assault is currently under investigation and future charges for other individuals allegedly involved is still pending. Anyone with information on the incident is asked to call or email Det. Adam Colon or Sgt. William Collins from the Investigations Bureau. Det. Colon can be reached at 201-420-5102 or email colona@hobokenpd.org and Sgt. William Collins at 201-420-2111 or email collinsw@hobokenpd.org.